Please note that not all Perfectly Posh products are vegan. All items are cruelty-free (no animal testing). The main ingredients of the Field Better Soon Chunk Bar are sodium palmate, sodium palm kernelate, water, glycerin, and lavender oil. This bar soap lathered up nicely in warm water and definitely left me feeling clean. 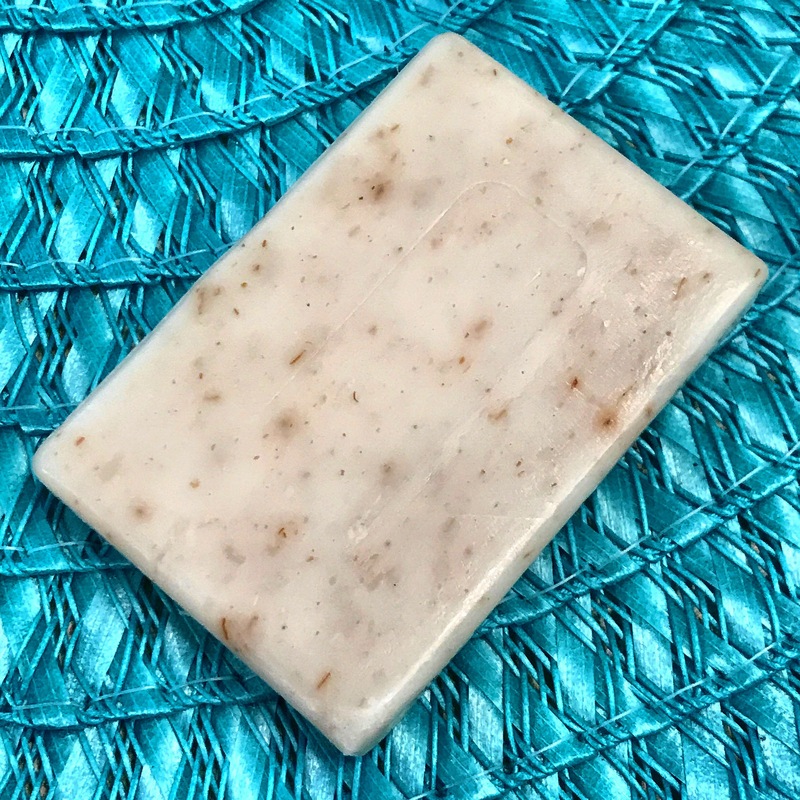 While using this bar soap, the scent of lavender is strong, yet it only leaves behind the most subtle scent on your skin. My skin did not feel dry after using this and the lavender scent did actually relax me! 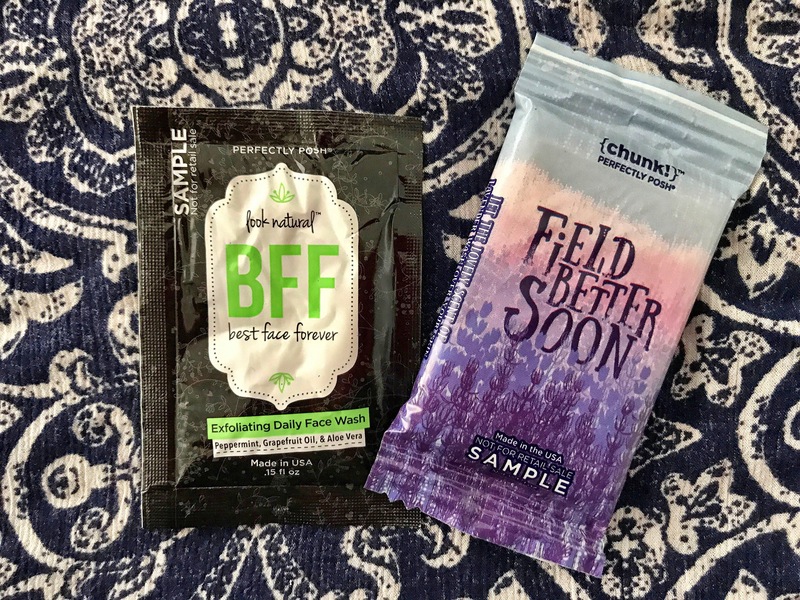 The BFF: Best Face Forever Exfoliating Face Wash was an awesome surprise. It has 24 ingredients, some of which I have no idea what they are, so I didn’t WANT to like it! I prefer natural, less-is-more products. 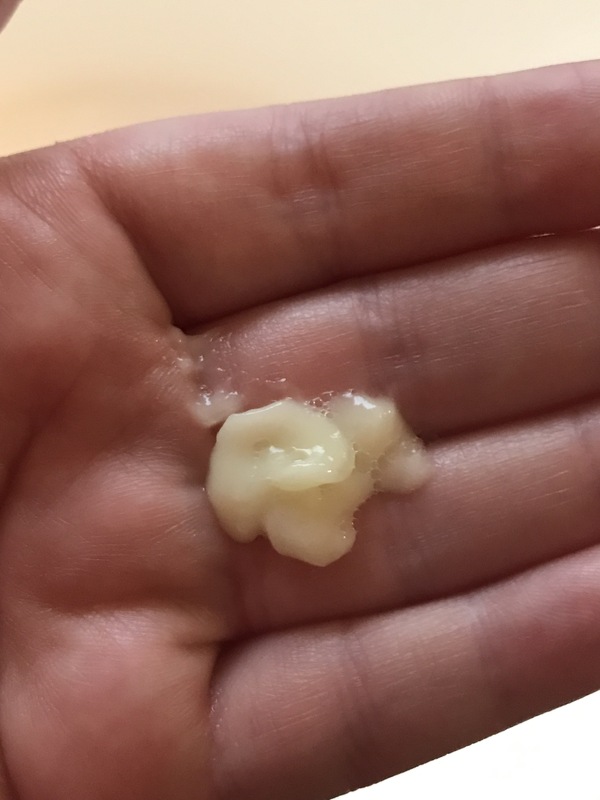 This cleanser is thick and gel-like and has the tiniest grains to exfoliate away makeup and oil (don’t use it on your eyes, use a separate remover for that). You get a cool kick from the peppermint oil, a fruity zip from the grapefruit oil, and moisture and soothing properties from aloe. My skin felt fresh, clean, and hydrated after using this, so it definitely works! I was interested in trying some products from Perfectly Posh… I’ve seen them over and over again on Instagram and wondered if they were really worth the hype! The packaging seems to target younger consumers. The products look fun and pretty and I think they did a great job in that department! In all honesty, I didn’t think I was going to like these products. I’m not a huge fan of lavender or bar soap or cleansers that have more than a few ingredients. However, these products smell wonderful and truly get the job done! I’m a believer! Let me know if you’ve tried some Perfectly Posh products! Thank you, Dene Cobb, for hooking me up with samples to review!